Keep out the rain by keeping in the warm with this composter rain cover. 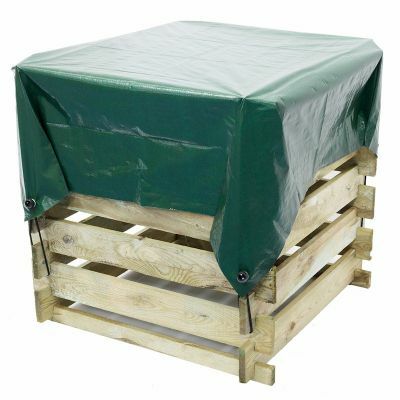 Compatible with all three types of composter we stock, this discreet cover can be fitted over the top of your composter to keep the contents dry. 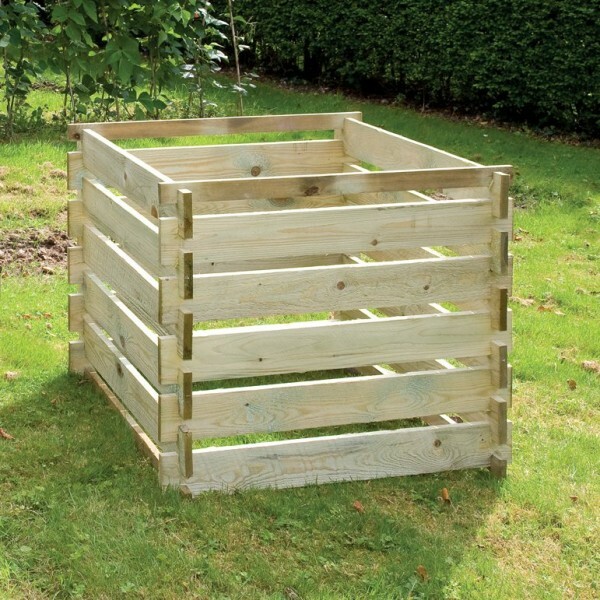 The green colour means that your compost can sit unobtrusively in your outside area without being too unsightly. This easy to fit discreetly coloured compost bin cover is a must-have addition when purchasing a composter. Our waterproof composter cover is designed to fit all three composters.